Schuyler Ladies' 18th Century Shoes are everything you've dreamed of in a woman's practical, comfortable, hard-wearing 18th century shoe style. If French heels and pointy toes are not for you, we still have you covered with beautiful, accurate 18th century footwear. These beauties are accurate for c. 1770 - 1820. 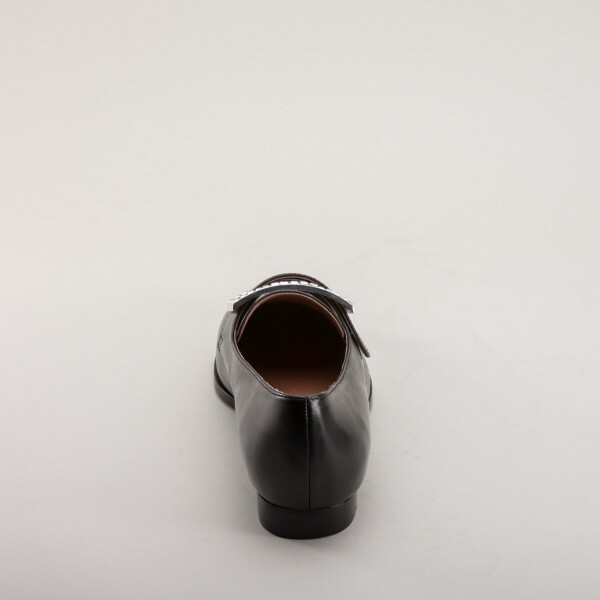 The Schuyler 18th century shoes offer an almond-shaped toe, latchet closure with dog-leg seaming, a nice low 0.5 in / 1.3 cm common sense heel, and a sturdy, hard-wearing leather sole. 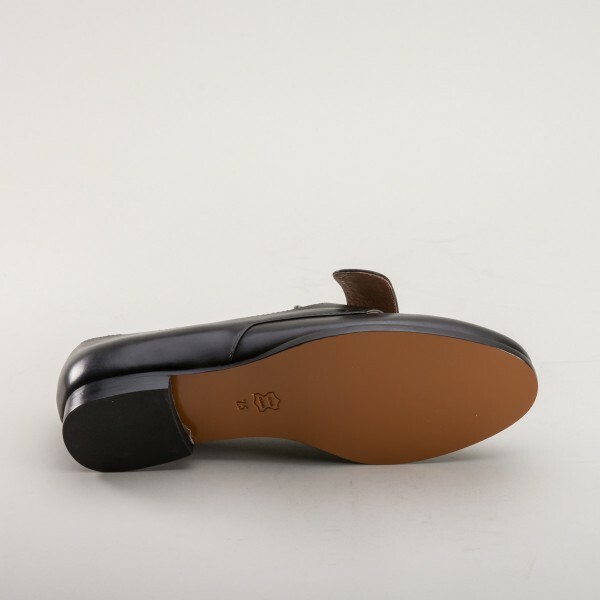 The uppers, lining, and insole are all 100% leather too. These shoes are perfect for outdoor events and camp following portrayals as well as middle and lower class impressions. Schuyler 18th Century Shoes does not come with buckle. Choose from a variety of styles and bling available here or on in our accessories section. 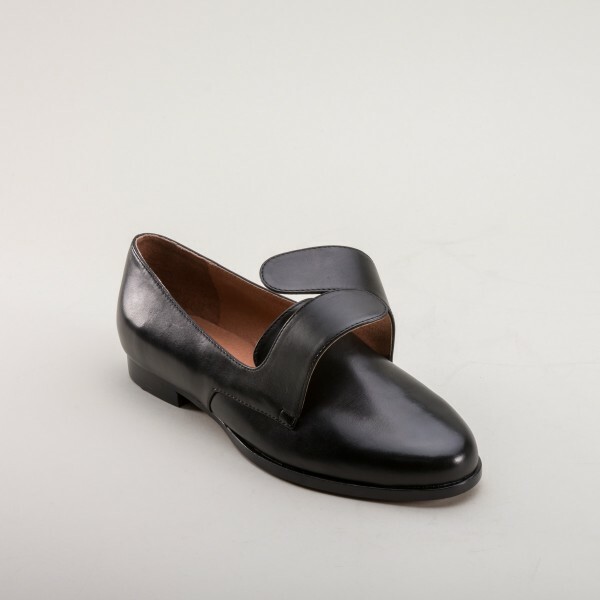 Schuyler Ladies' 18th Century Shoes are available in women's standard B width sizing. 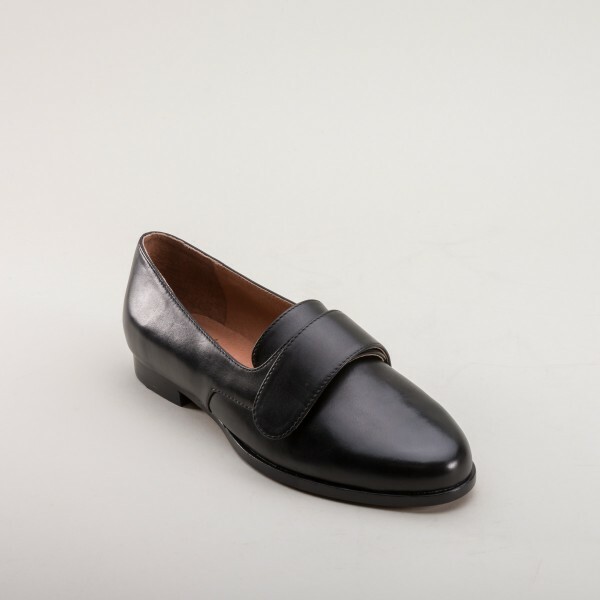 We also offer a men's version of this shoe called "Hamilton" here.